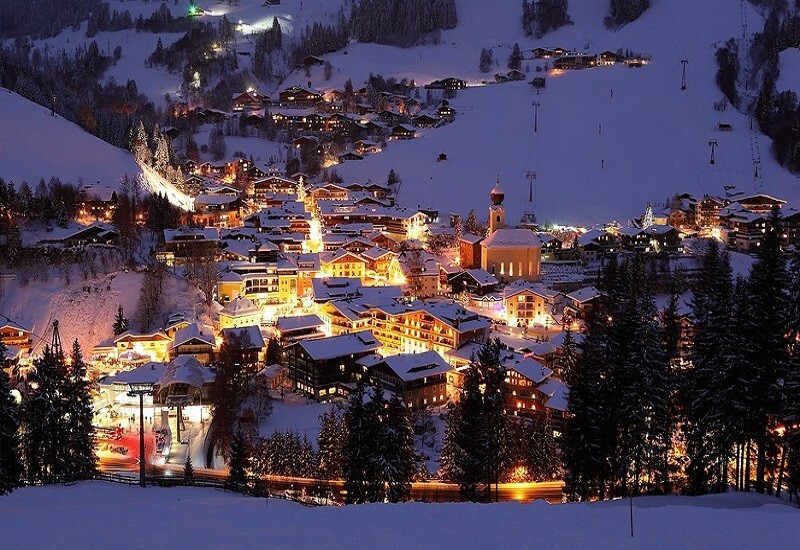 The ski resort Red Mountain Resort – Rossland is located in the Kootenay Boundary Regional District (Canada, British Columbia, Kootenay Rockies). 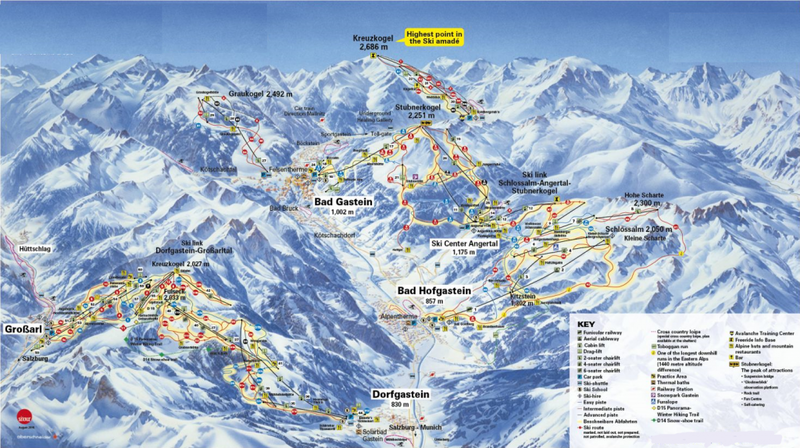 For skiing and snowboarding, there are 120 km of slopes available. 6 lifts transport the guests. The winter sports area is situated between the elevations of 1,185 and 2,075 m.
The Red Mountain Resort is only a few minutes drive from Rossland in British Columbia. The lifts in this winter sports resort near the US-Canadian border provide access for skiing and snowboarding on three mountains, namely the Red Mountain (1,590 m), the Grey Mountain (2,048 m) and the Granite Mountain (2,075 m). The Red Mountain Resort is perfect for “natural” skiing fans, advanced skiers and powder fans. Numerous steep glades offer new, untouched forest runs. 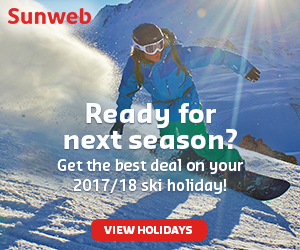 There are also suitable slopes for beginners and intermediate skiers and snowboarders at the ski resort and the freestylers can have their fun in the snowpark. 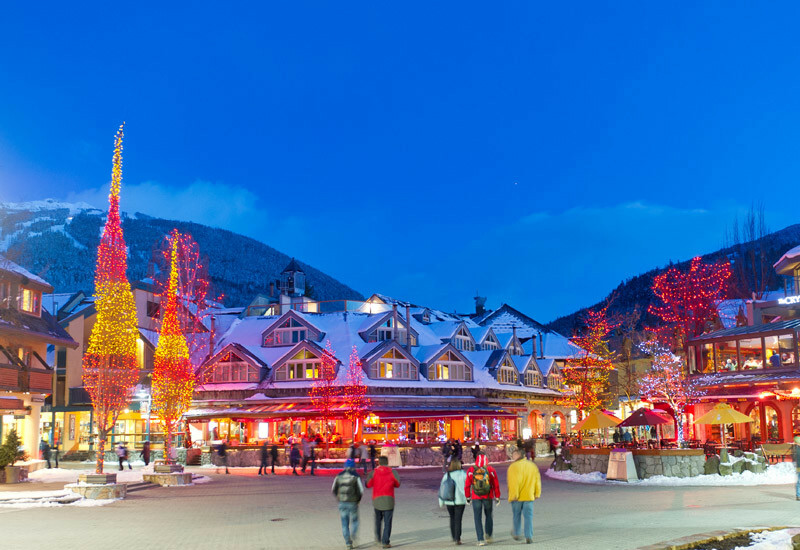 Accommodations along the slopes, cross-country trails and marked snow shoe paths complete the offering at the winter sports resort near Rossland on the so-called “Powder Highway” of Canada. Has the climate crisis and the higher temperatures affected snow conditions in Red Mountain Resort-Rossland? For the last 5 years, week 12 has been the most insecure with 237 cm snow depth on average in Red Mountain Resort-Rossland. Up there with the likes of Fernie as a cult resort for expert skiers who can handle its steep terrain, wide glades and powder-filled bowls. 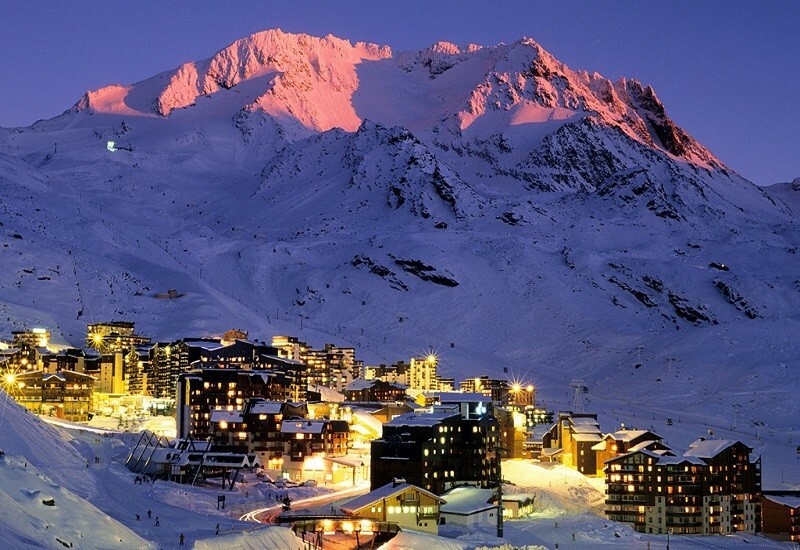 While not big in European terms, it packs a lot of tough stuff into its mountains. 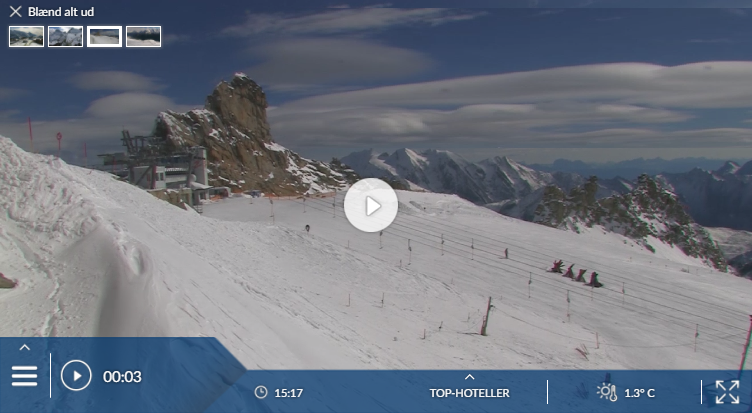 If that’s your scene, get there quickly as the ski area has been developing. For the 2013/14 season the ski area was hugely expanded by a new quad chair up Grey Mountain, adjacent to its existing Granite Mountain terrain, adding some more intermediate runs to its existing mainly gnarly black runs through the trees. But it’s still the black and double-black stuff that is the real attraction; it’s marked on the map, but not on the mountain – so a guide may be necessary to explore it fully. There is good cat-skiing here too – and another 200 acres was added for 2014/15. Accommodation has recently been built at the base, but otherwise you stay at the small old mining town of Rossland just 4km away. RED Mountain Resort is the last great, unspoiled resort. Located in Rossland, BC, 1st stop on Canada’s famous Powder Highway, RED delivers 2,877 acres of pristine unfettered shredding. RED recently added nearly 1,000 acres of intermediate to advanced terrain on Grey Mountain. With 300″/7.6m of annual snowfall, wide-open groomed runs, epic vertical (2,919ft/890m! ), in-bounds cat-skiing, 360 degree descents off select peaks, a rich tradition, and the best tree runs on earth, it’s no wonder The NY Times voted RED their #8 “Best Place in the World to Visit in 2013.” Come and enjoy fresh turns that you don’t have to fight for and find out what none of the fuss is about. Transportation update: Rossland and RED Mountain Resort are served by 4 airport options; The West Kootenay Regional Airport in Castlegar, Trail Airport, Kelowna International Airport and Spokane International Airport. Regular shuttles run several times a day from both Trail (15 minute drive) and Castlegar (30 minute drive) Airports in conjunction with flight arrivals and departures. These shuttles can be booked online through Kootenay Mountain Shuttle. Shuttle services are also available from Cranbrook and Kelowna Airports upon request. Please contact Kootenay Mountain Shuttle or Queen City Shuttle for more details or to book.